"Angels and the Spirits of Nature"
Join Jeanette Dames and Dr. Steven Farmer on the Rogue River in southern Oregon on August 13-17 for a week of connecting with and receiving guidance from the angels and the spirits of nature! 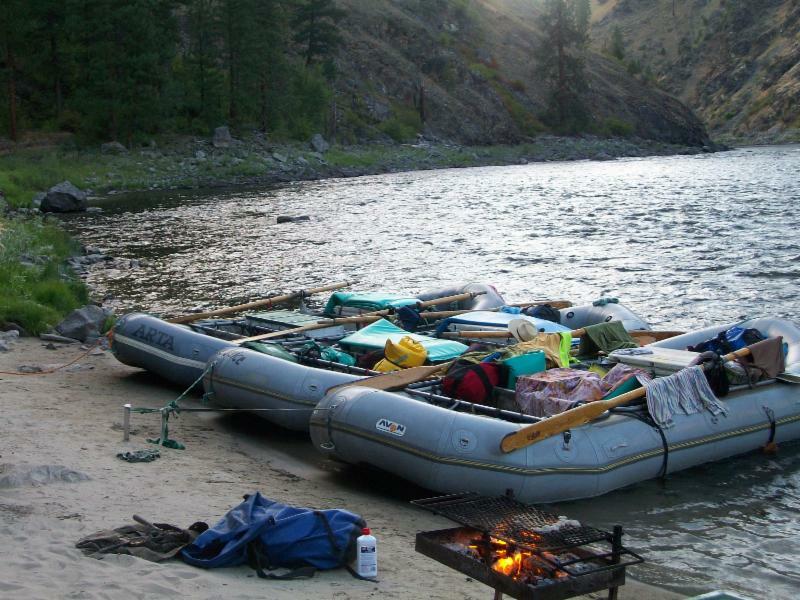 This is a great opportunity to get away from the habitual and familiar and adventure into the heart of the natural world on the amazing Rogue river while deepening your relationship with those guides who are ready and willing to help you co-create the life you dream of. Once you connect with these beautiful beings and learn how they can help you with ANY situation in your life you’ll gain the clarity and courage to boldly move forward with confidence and grace. We humans are but one expression of the natural world yet have lost that profound sense of relatedness to all beings on this amazing planet and how the trees, plants, and animals can be our teachers, guides, and healers. Dr. Steven Farmer will show you how you can awaken the inherent capacity to commune with and receive guidance and messages from these spirits of the natural world in your day-to-day life. Jeanette Dames is an Angel Therapy Practitioner who has changed her own life hugely by partnering with her angels EVERY day to manifest peace, love, joy, health and prosperity! Together this team will get you all connected, on a path to the manifestation of your own dreams and give you a method to continue in your daily life that works! Your $200 deposit reserves your spot. (deposit is non-refundable) ONLY 10 SPOTS available on this trip, which ensures that you’ll get plenty of time with your guides and with your retreat mates! The sooner you get your deposit in the sooner you can start dreaming of all the ways you want to change your life! By August you will have a clear picture of your Abundant life and Jeanette and Steven will be ready to show you new skills and special connections to Angels and the Spirits of Nature to get you there!